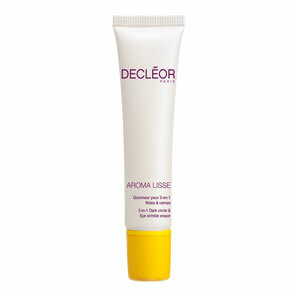 Decleor Ultra Moisturising and Plumping Mask has a creamy formulation that melts into a fine oil as you massage it into the skin allowing more of the active ingredients to be absorbed, while Wild Pansy Extract increases Hyaluronic Acid synthesis to instantly plump skin and smooth out fine lines and wrinkles. In just 10 minutes, skin is left beautifully hydrated and fresh and stays deeply moisturised and soft all day long. 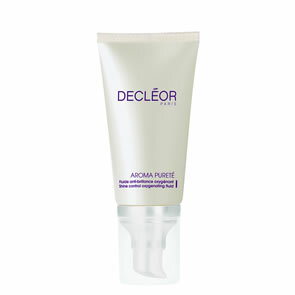 Perfect for restoring comfort, suppleness and radiance to the skin. Use once or twice a week when skin needs a boost.